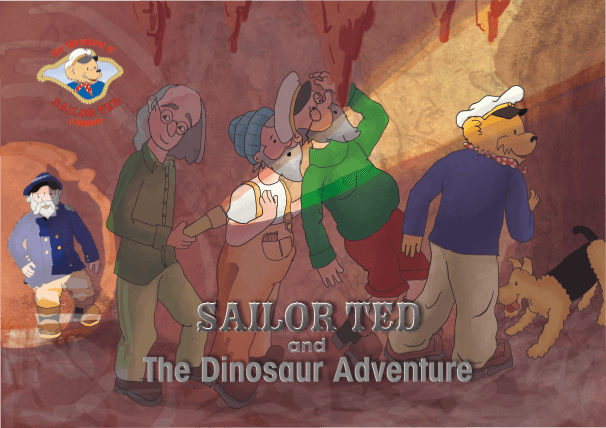 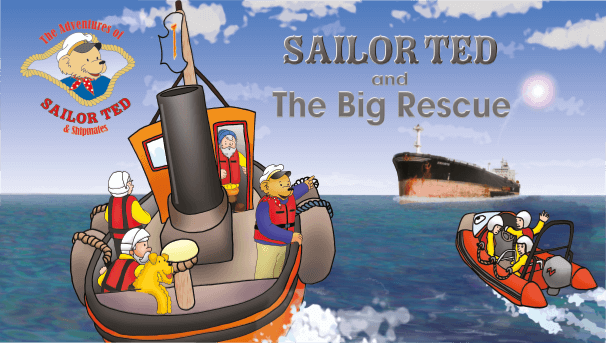 Children will love the adventures of Sailor Ted, with 24 superb illustrations in every book that make the stories come to life. 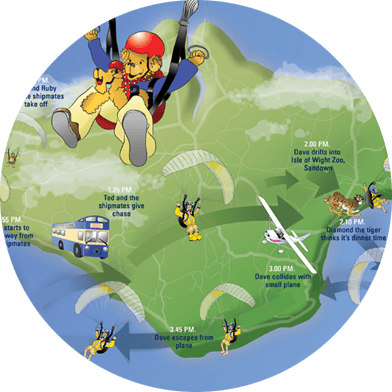 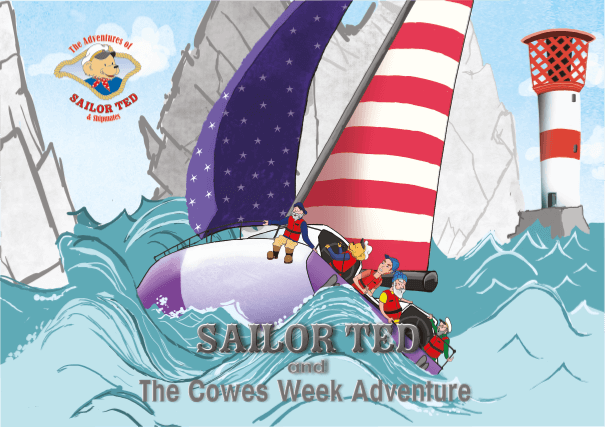 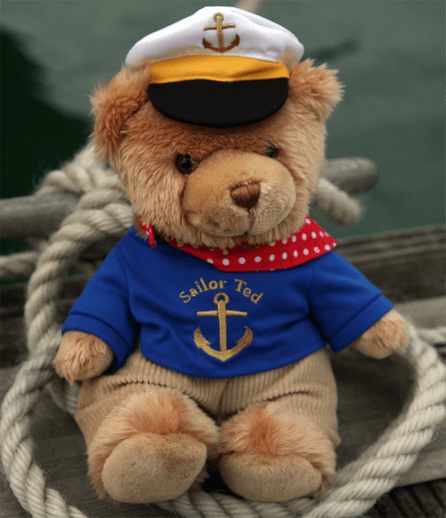 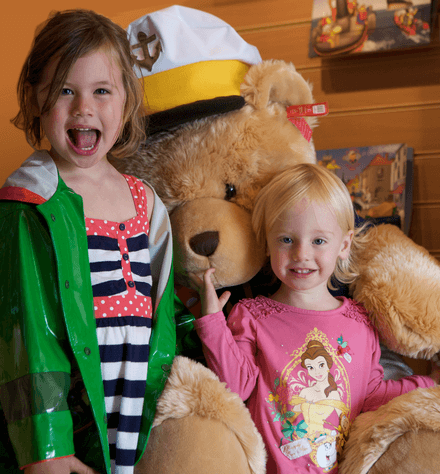 The adventures of Sailor Ted take place on the beautiful Isle of Wight, so children can actually visit the Island & see the locations that are shown in the book! 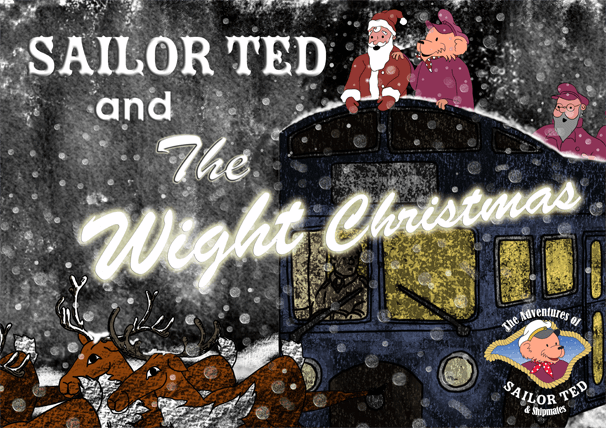 All the books contain a large map of the Isle of Wight making them the perfect souvenir of your visit. 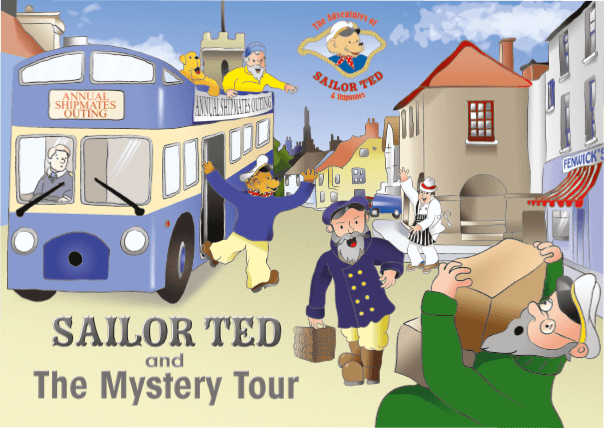 Make your way around the Isle of Wight with Sailor Ted, Ruby and the shipmates as they go on their adventures - there’s plenty to see. 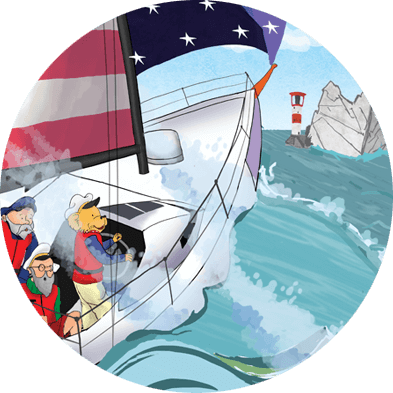 See the Isle of Wight through the eyes of Sailor Ted and his friends, from the choppy waters of the Solent to the secret caves of the Jurassic Coast. 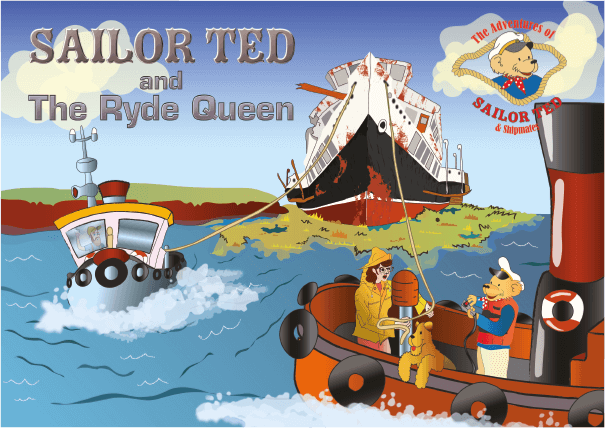 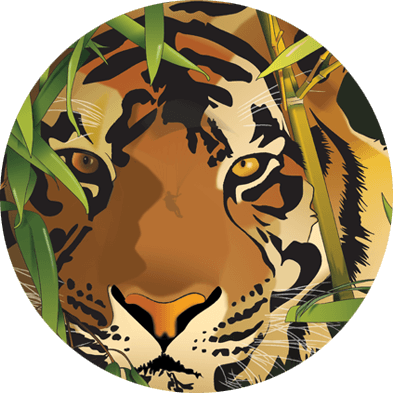 With 24 fabulous illustrations in every book, the adventures of Sailor Ted will amuse and enthrall the reader in equal measure.